Match #5 Dawson McGee (Northwest Wrestling Club) received a bye. Match #3 Dane Niemi (Northwest Wrestling Club) received a bye. 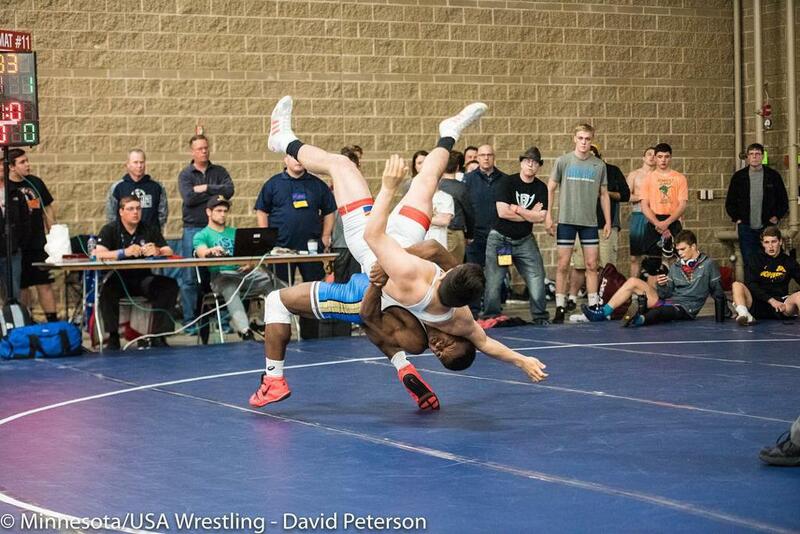 Match #3 Daniel Graham (Northwest Wrestling Club) received a bye. Match #1 Chase DeBlaere (Northwest Wrestling Club) received a bye. Match #2 Brody Ullyott (Northwest Wrestling Club) received a bye. Match #5 Brody Ullyott (Northwest Wrestling Club) received a bye. Match #2 Jack Fudge (Northwest Wrestling Club) received a bye. Match #5 Jack Fudge (Northwest Wrestling Club) received a bye. Match #4 Ashton Clark (Northwest Wrestling Club) received a bye. Match #4 Isaiah Thompson (Northwest Wrestling Club) received a bye. Match #2 Cody Dravis (Northwest Wrestling Club) received a bye. Match #2 Jordan Skadsem (Northwest Wrestling Club) received a bye. Match #5 Jake Erckenbrack (Northwest Wrestling Club) received a bye. Match #1 Tyson Ullyott (Northwest Wrestling Club) received a bye. Match #4 Dane Niemi (Northwest Wrestling Club) received a bye. Match #2 Chase DeBlaere (Northwest Wrestling Club) received a bye. Match #1 Blake Weber (Northwest Wrestling Club) received a bye. Match #2 Ashton Clark (Northwest Wrestling Club) received a bye. Match #5 Isaiah Thompson (Northwest Wrestling Club) received a bye. Match #3 Jake Erckenbrack (Northwest Wrestling Club) received a bye.